It's never too early for your kids to enjoy some good playtime. 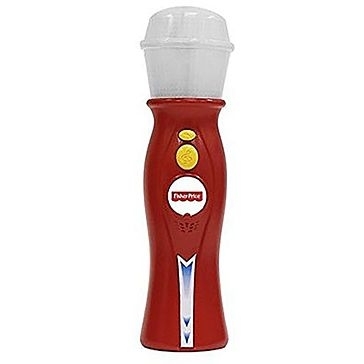 Fisher-Price has been making kid's toys, baby toys and infant toys since 1930 that cater to the child in all of us. These toys are simple enough for young minds to catch on quick, but also allow them to grow and develop as they play with them. 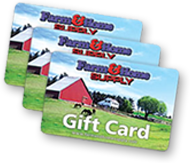 Farm and Home Supply has Fisher-Price toys for kids that will help young folks discover their passions and be creative as they're learning about the world. 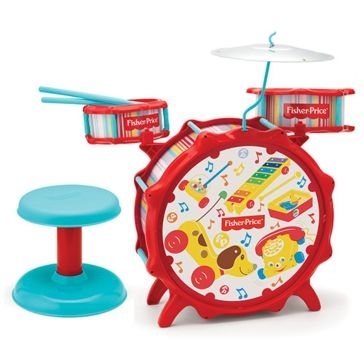 Fisher-Price kid's instruments are a fun way to introduce them to music. 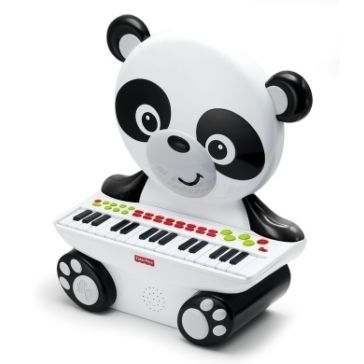 Kid's pianos, toy drum sets and sing-a-long microphones are less expensive than real instruments and don't have small pieces they can break, lose or swallow. 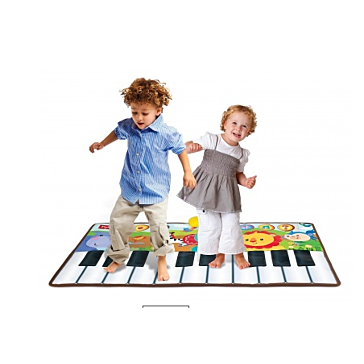 A step-on dancing keyboard is fun for siblings and friends as well. 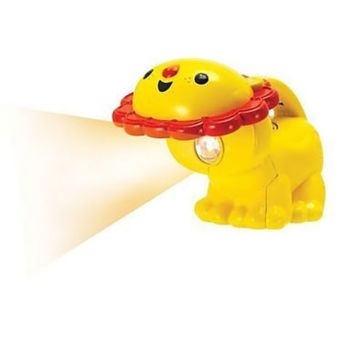 We also have cuddly kid's animals and light-up toys with sound effects. All of their toys have cool colors and textures that entertain the youngest minds. We have fast shipping for online toy orders and an excellent in-person selection in our Midwest stores.